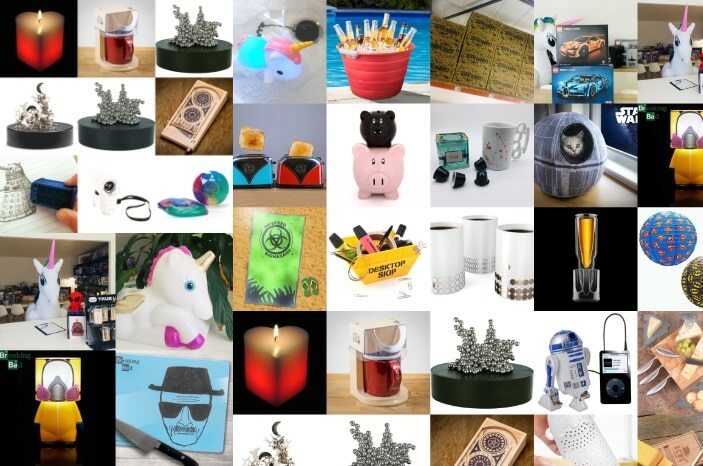 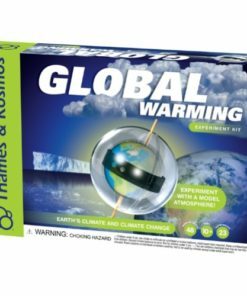 Thames & Kosmos operates as the exclusive arm of parent company, Franckh-Kosmos Verlags-GmbH & Co. KG — Kosmos for short — based in Stuttgart, Germany. 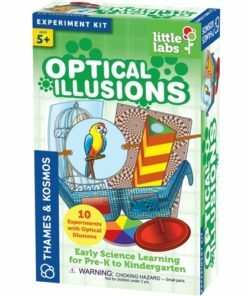 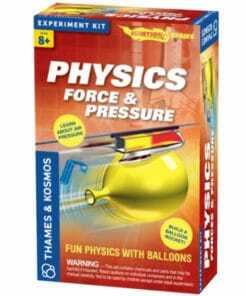 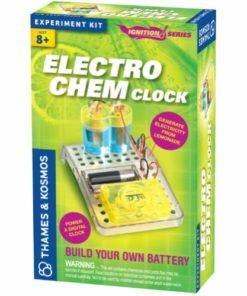 Founded in 1822, Kosmos operated solely as a book publisher until the 1920s, when the company published its first science kits aimed at explaining the world of science to children and young adults by bringing it to life with hands-on experiments. 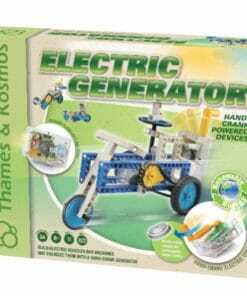 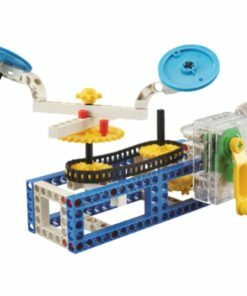 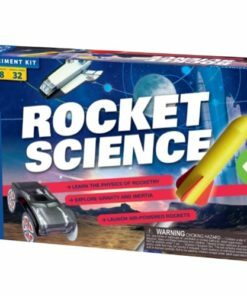 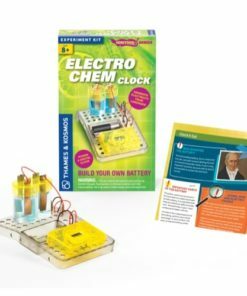 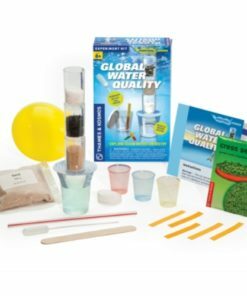 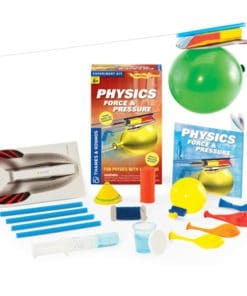 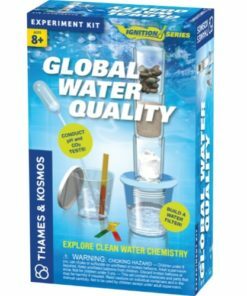 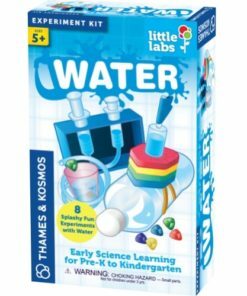 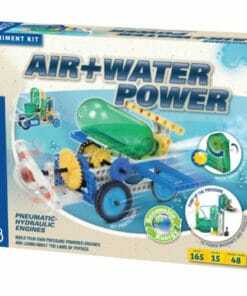 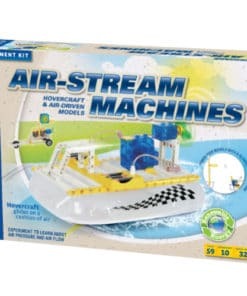 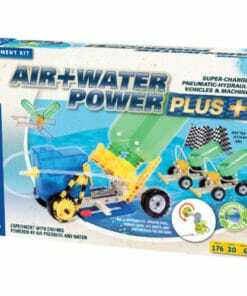 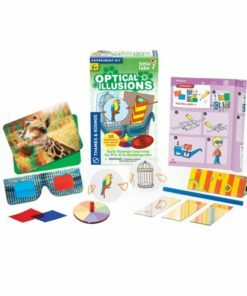 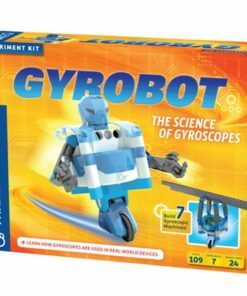 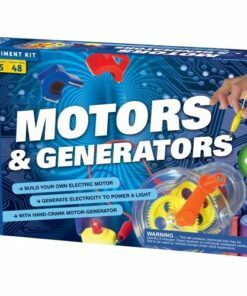 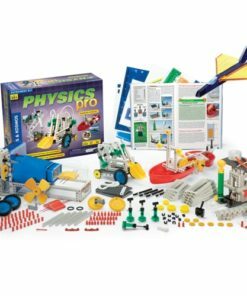 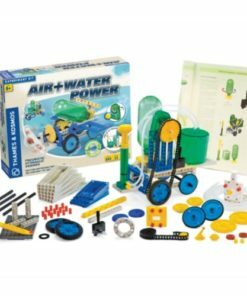 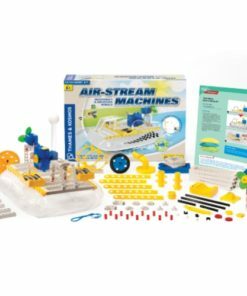 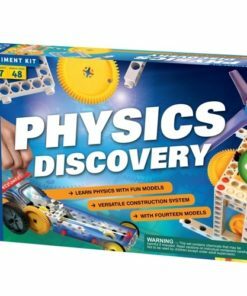 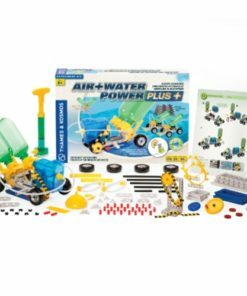 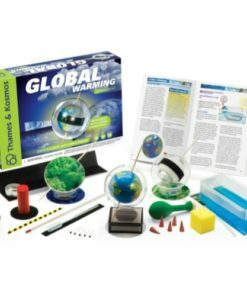 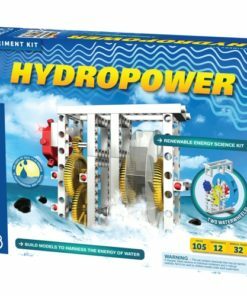 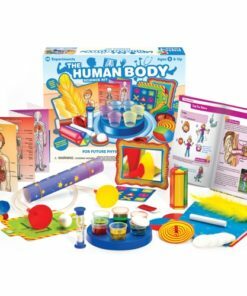 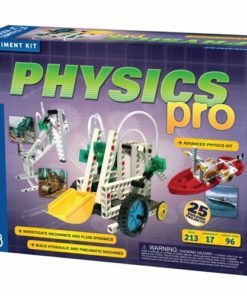 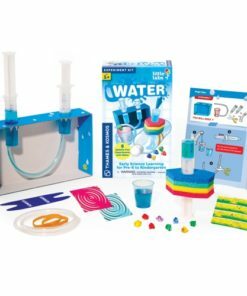 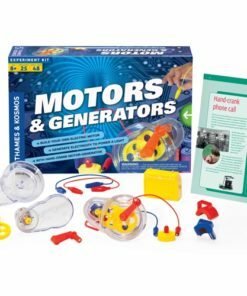 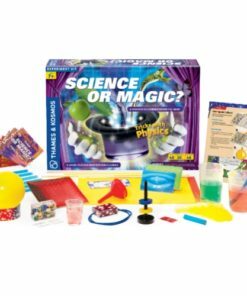 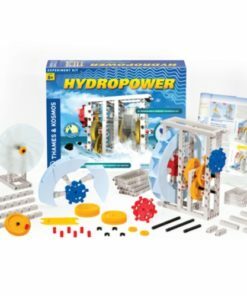 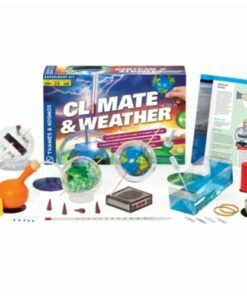 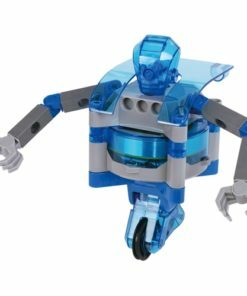 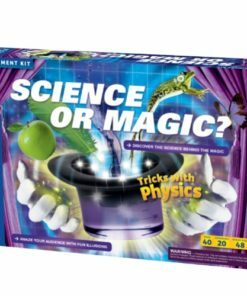 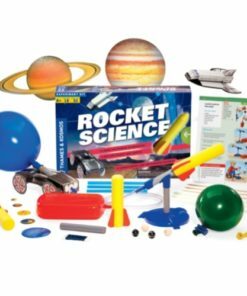 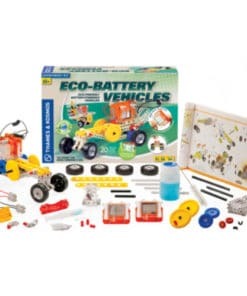 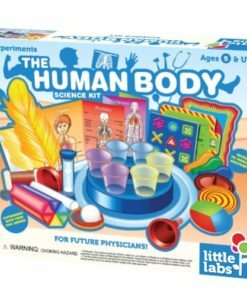 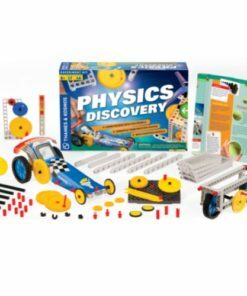 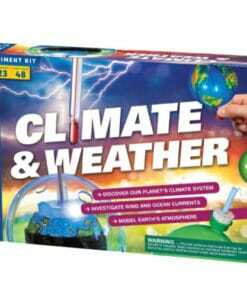 Generations of European children have discovered their enthusiasm for science through Kosmos science kits.